Your comfort and concerns are important to us. 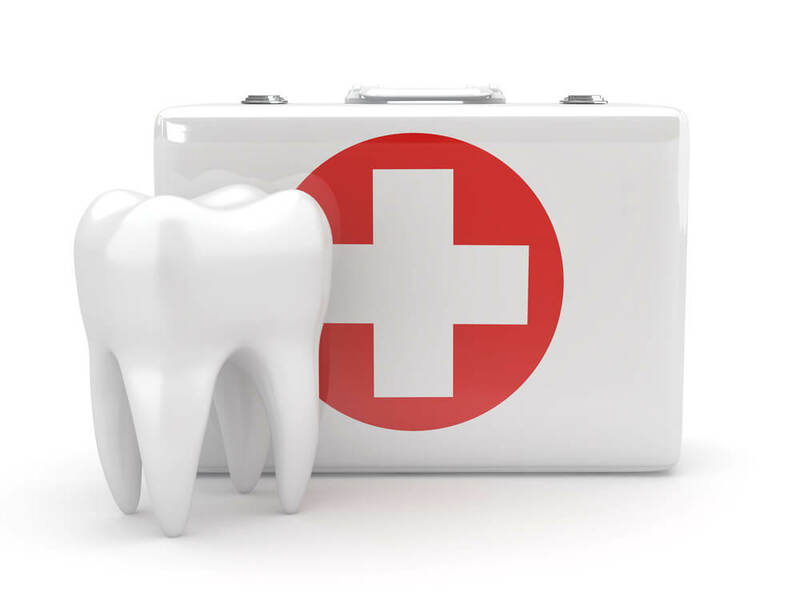 At le tooth you should feel completely relaxed while in our care knowing that your best interest is always our priority. 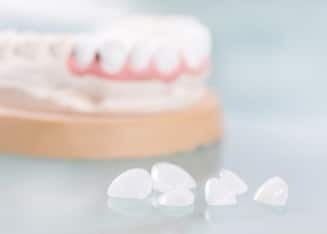 Tooth coloured restorations (fillings) have the obvious advantage of being far superior in terms of the cosmetic result, but also, they eliminate any concerns associated with the use of mercury in older style amalgam fillings. 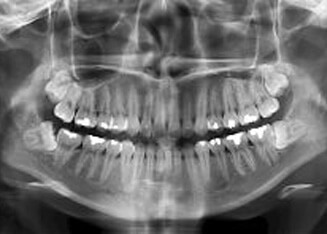 The health of your gums is equally as important as the health of your teeth. After all, your gums support your teeth, and if neglected, eventual tooth loss will result. 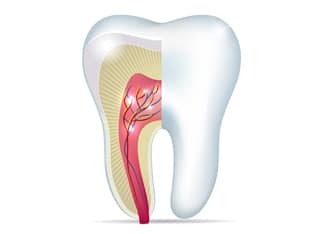 Root canal treatment can save a tooth that has been severely damaged due to decay, disease or injury. 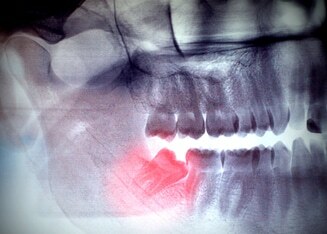 The procedure involves the replacement of an infected pulp (nerve) in a tooth with a specialised filling. Accidents can happen when you least expect it. 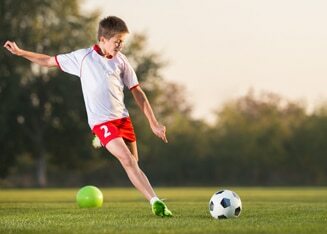 A custom-fitted mouthguard will significantly reduce the risk of serious mouth injury by dispersing the impact force. 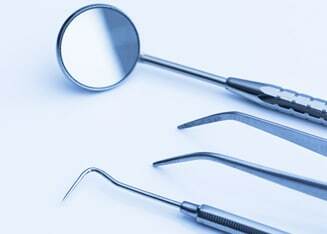 Here at le tooth, we believe in teeth for life. 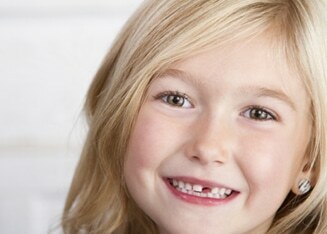 That is why we encourage parents to start their children early on in regular dental care. 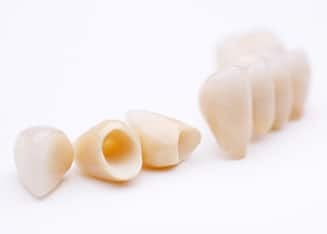 Crown & Bridgework are tooth-like ceramic or gold coverings made to protect and secure worn, damaged teeth and/or to replace missing teeth. 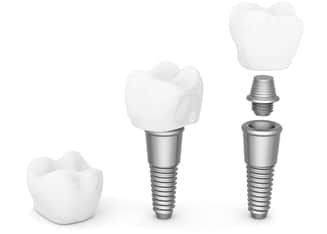 If you’ve lost one or several teeth, you may be a perfect candidate for dental implants. 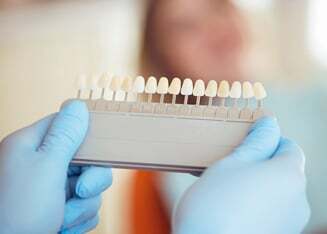 Many years of tea, coffee, wine, cigarettes and even medication can dramatically discolour your teeth.